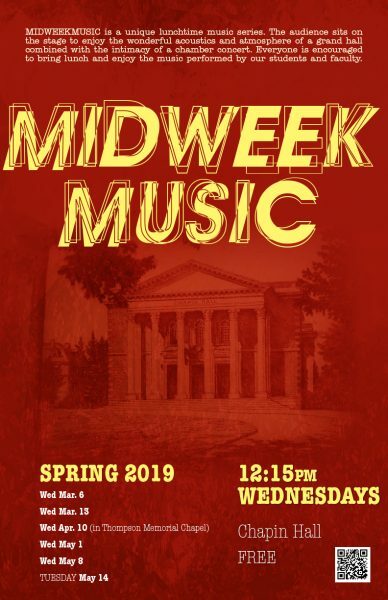 This popular lunchtime series takes place at 12:15pm on selected Wednesdays in Chapin Hall. 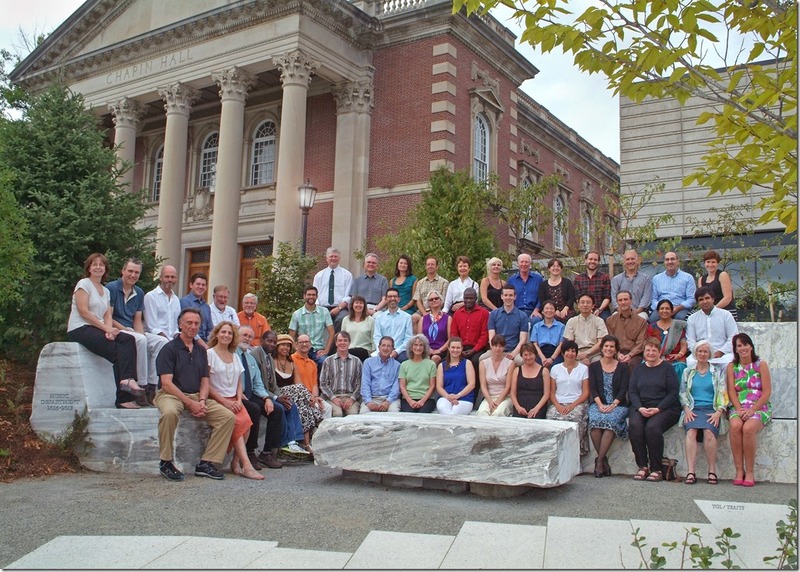 Once a semester we meet in Thompson Memorial Chapel to experience the chapel’s fine acoustics and also to take the opportunity to hear our organists. 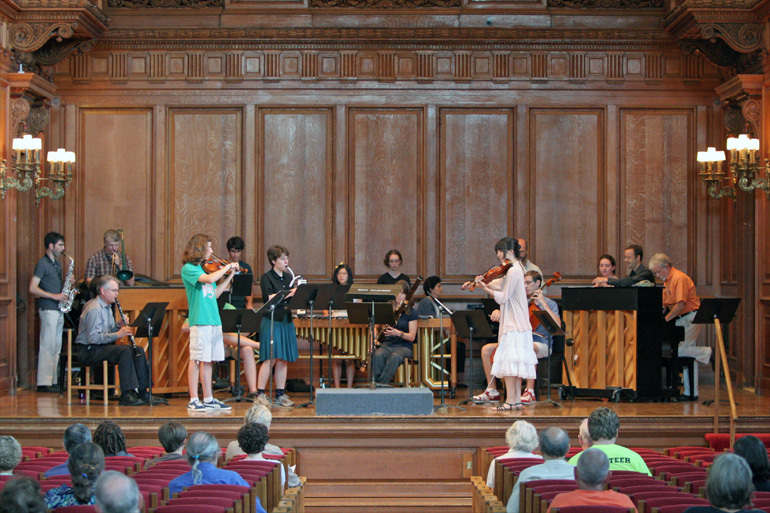 If you want to come and listen, bring your lunch and join the musicians on stage in Chapin Hall, or in the chapel, and enjoy the music! 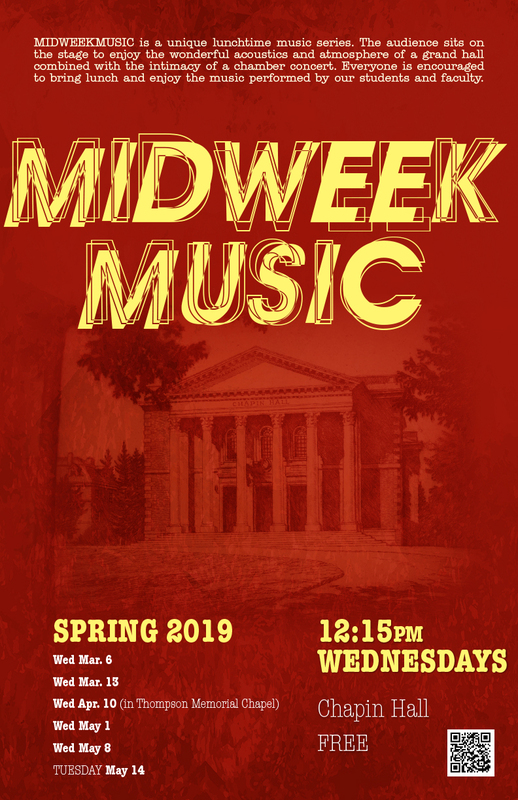 Student and Faculty Performers can sign up to play for MIDWEEKMUSIC. 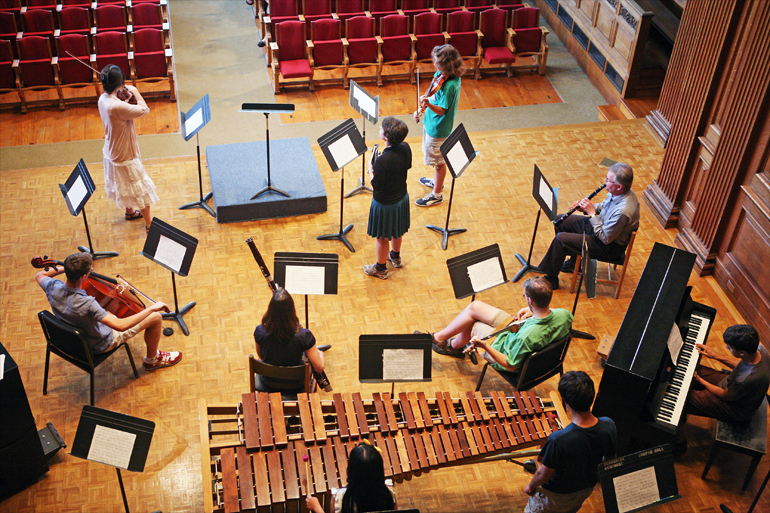 dates at the end of semester are always very full – sign on for a concert early in the semester! *make sure you are signed into your college Google account!